"Pupils are proud to take positions of responsibility and take their roles seriously"
At Ashfold we believe that learning to take responsibility and initiative forms an important part of a child’s education. We aim to provide children throughout the School with many different opportunities to contribute to school life and we encourage them to assume positions of responsibility within the Ashfold community. Our Prefects, Captains and Head Choristers play a vital role in the running of the School. All of our Sixth Formers (Year 8) are appointed as prefects at the start of the Autumn Term and they work together in House teams throughout the year. As well as helping with school routines, prefects advise and counsel younger children and are an important communication channel between children and staff. The Head Boy and Head Girl are chosen by the Headmaster. During the year, each child in Form V (Year 7) is given the chance to act as a Temporary Prefect for a week. 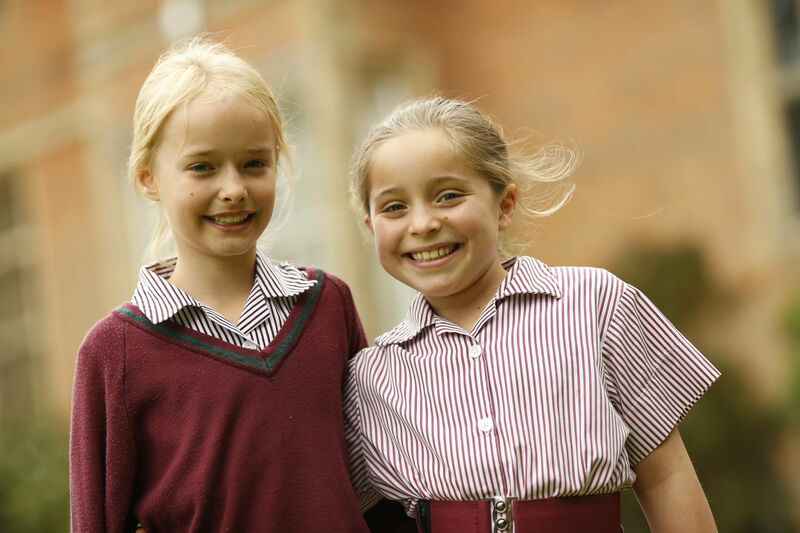 Children have the chance to become House Captains, Form Captains, Sports Captains and Head Choristers. House Captains are appointed from the Sixth Form at the start of the Autumn Term, following a vote by House staff; they are expected to lead their House and act as positive role models. Form Captains help staff with class and school routines; each child in Forms I –IV (Years 3 – 6) has the chance to be Form Captain during the year. Team captains are appointed from Forms I - VI (Years 3 - 8) and the aim is to share this role between as many children as possible. In addition, the Director of Music appoints a Head Chorister and a Deputy Head Chorister from the Senior Choir (Forms V & VI/Years 7 & 8) to assist her with the organisation of the Choir. The School Council is a forum where children in Forms I - V (Years 3 – 7) have the opportunity to represent the views of their peers. Chaired by the Head Boy and Head Girl, the Council meets each term and may discuss problems or new ideas to improve the School. Each Form votes in a new Council representative at the start of every term.